Designed by the internationally renowned French duo Ronan and Erwan Bouroullec, “Alcova”, is a collection of handcrafted geometric objects that when grouped create intimate landscapes. 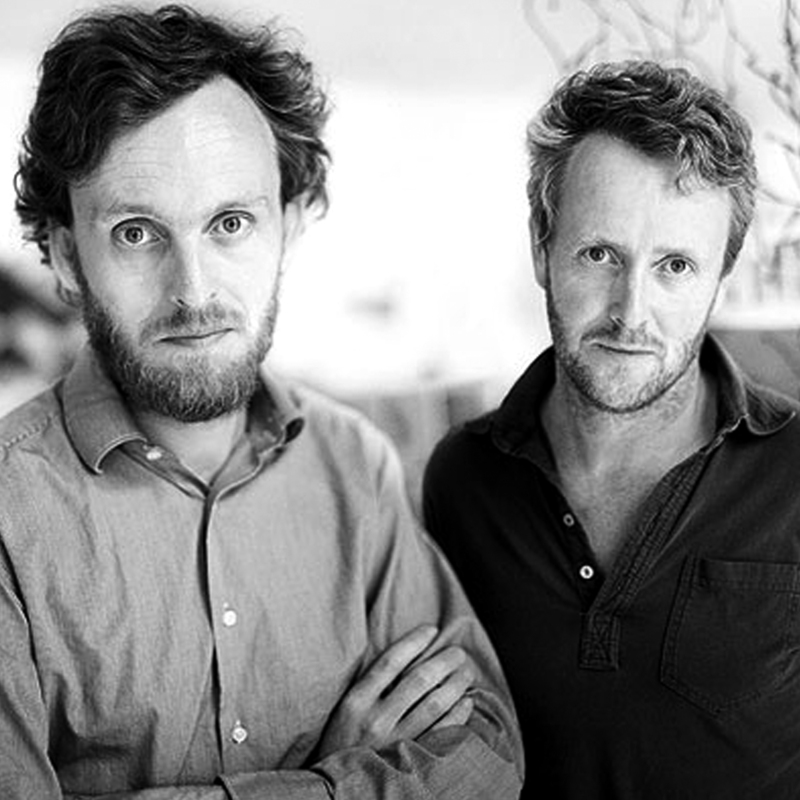 Ronan Bouroullec (born 1971) and Erwan Bouroullec (born 1976) have been working together for about twenty years now. Their collaboration is a permanent dialogue nourished by their distinct personalities and a shared notion of diligence with the intention to reach more balance and fineness. Their work has covered many fields ranging from the design of small objects as jewelry to spatial arrangements and architecture, from craftsmanship to industrial scale, from drawings to videos and photography. They have collaborated with leading design companies such as Vitra, Cassina, Artek, Danskina, Magis, Alessi, Galerie kreo, Established & Sons, Axor Hansgrohe, Flos, Kvadrat, Glas Italia, Kartell, Kettal, Iittala, Cappellini, Ligne Roset, Nani Marquina, Mattiazzi, Mutina, Samsung, and Hay. Designs of Ronan & Erwan Bouroullec are part of select international museums’ permanent collections and several exhibitions have been devoted to their work including the Design Museum, London, the Museum of Contemporary Art, Los Angeles, the Centre Pompidou Metz, the Museum of Contemporary Art, Chicago, the Musée des Arts Décoratifs in Paris, the Vitra Design Museum or the FRAC Bretagne. The Bouroullec studio is located in Paris.